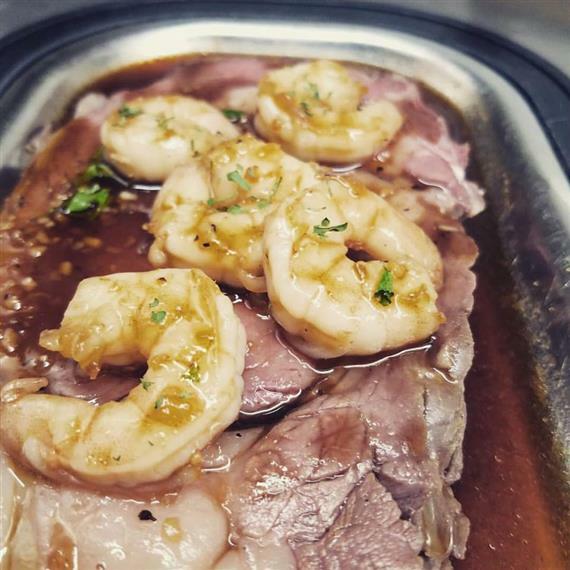 We Know What Steak Should Really Taste Like. 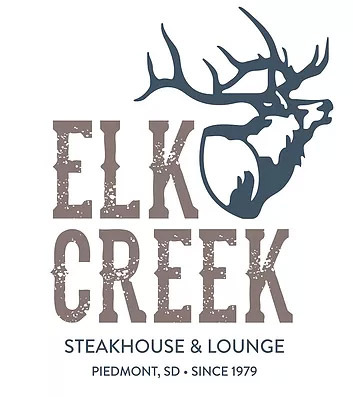 Elk Creek is the premier steakhouse and lounge serving the Black Hills area. 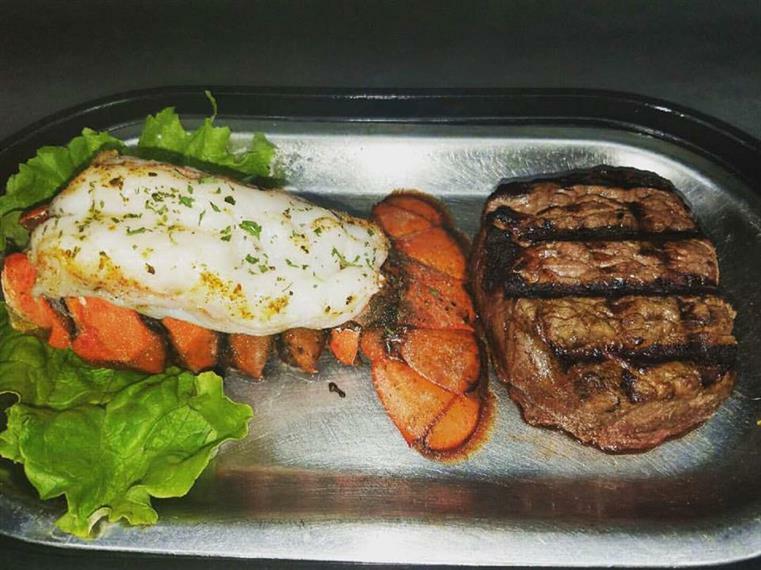 We are pleased to offer you a unique dining experience combined with our delicious steaks, prime rib, seafood, chicken, pork, and pasta. 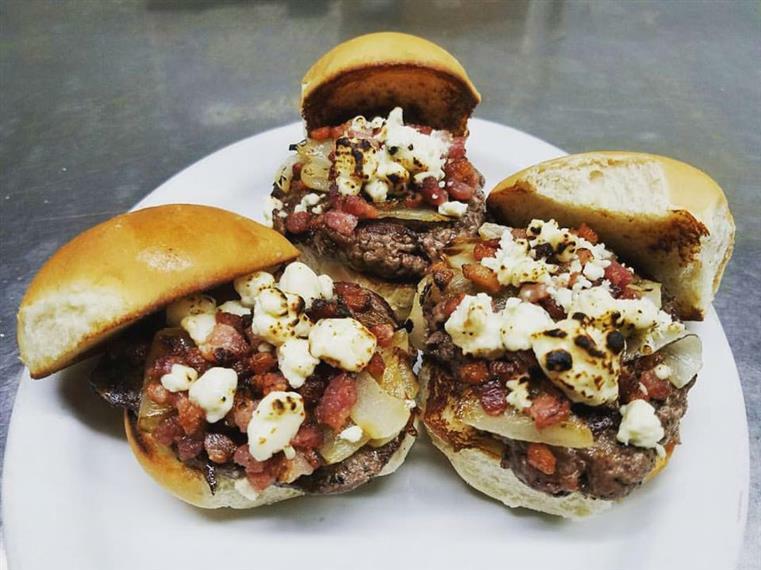 ​ Inspired by our beautiful Black Hills, we've created an atmosphere where you can have great conversation with friends and family, enjoy a delicious glass of wine, and eat the best food around. 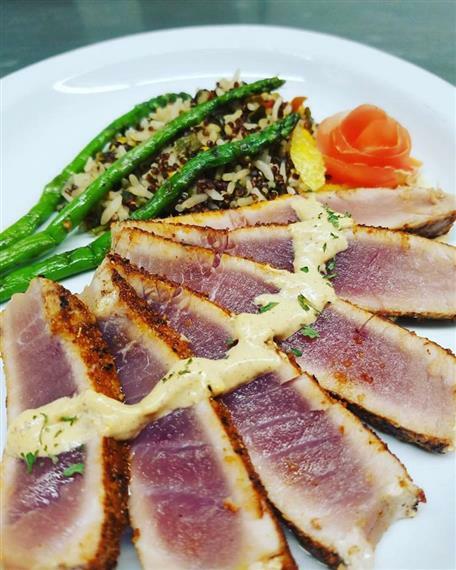 Come relax with us—we'll do the rest! Check out what the locals have to say!